I took the time to tinker around the use of my grown motor pool of tanks for Bolt Action and their usage to certain lists. This is now needed, to prepare the right color scheme. For that, I prepared a division of the miniatures into certain themed lists, as you see below. Let me explain what i have in mind. My miniatures of the Germans will form 2 Armies, a Wehrmacht Division with support of Waffen SS and Fallschirmjäger (which are a couple of miniatures, that might be used as an army on their own for small games), and an Afrikakorps. So i'll have a Mid- und Late war List. The italic names are vehicles that have still to be acquired. The next ones are the Soldiers of the United States. This will be a counterpart for the Germans in the Normandy. So regular Soldiers, a couple of Rangers and Paratroopers (depending on game size might be used as armies on their own, like with the germans). The tanks will be straight forward with olive drab. 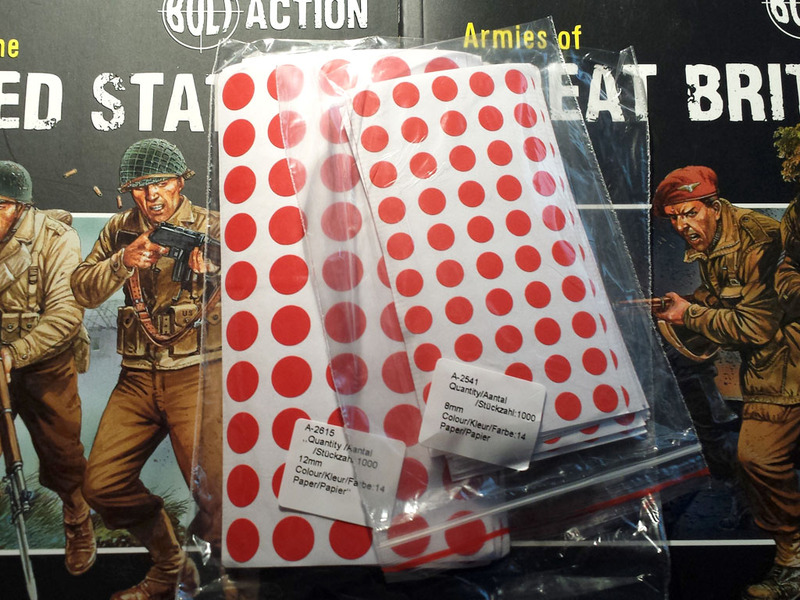 Depending on the szenario these can be used for mid- and late war lists. I am currently waiting for some WIPs from Warlord Games, like the M18 Hellcat. Next up, another allied force, the Commonwealth Armies / Great Britain. I own miniatures across the whole range, regular troops as well as the impressive Perry Miniatures desert rats. The british have some lovely tanks, like the churchill and cromwell, so i got myself some of these. The motor pool for the Desert Rats as well as the Long Range Desert Group isn't complete yet, so a bit of shipping to do there. Last list to be announced is again an Axies force, Nationalists from the Spanish Civil War. The motor pool is rather light, beeing supported by the Germans, so it will be a Panzer II and some interwar tanks. I am not sold on the proper army list to use these, i have some carlists, Guardia Civil and some early war germans, so i was thinking about some of the smaller nations from the Italy and the Axies book. Alternatively a restricted early war list from the germans. Spanisch Civil War / List from Italy and Axies or Early War German List? 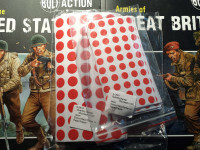 Oh and i bought something small and unusual this week, some dots for masking british camo (i borrowed the idea from the bolt action facebook group).